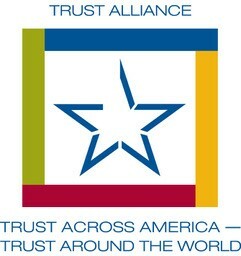 Whose responsibility is it to build trust in a leader-follower relationship? The leader! It’s up to the leader to make the first move to earn the trust of his/her followers. Not only does the leader have to earn trust, the leader has to grant trust to others so they feel empowered to act responsibly and with authority to achieve the goals set before them. 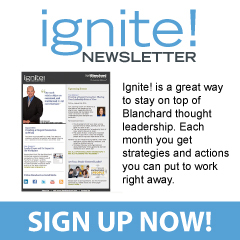 I was interviewed for the June issue of Ignite!, the monthly leadership newsletter of The Ken Blanchard Companies. The article discusses the leader’s role in building trust, challenges of low trust, strategies leaders can pursue to start building trust, and the benefits of high trust levels on both the personal and organizational levels. Check it out! Wise words for us all to consider. ← Three Levels of Trust – What Level Are Your Relationships?